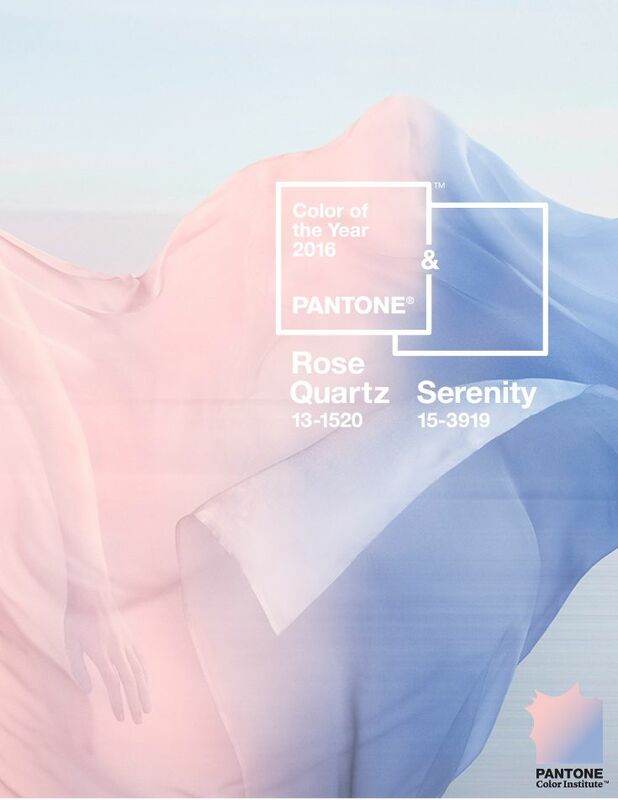 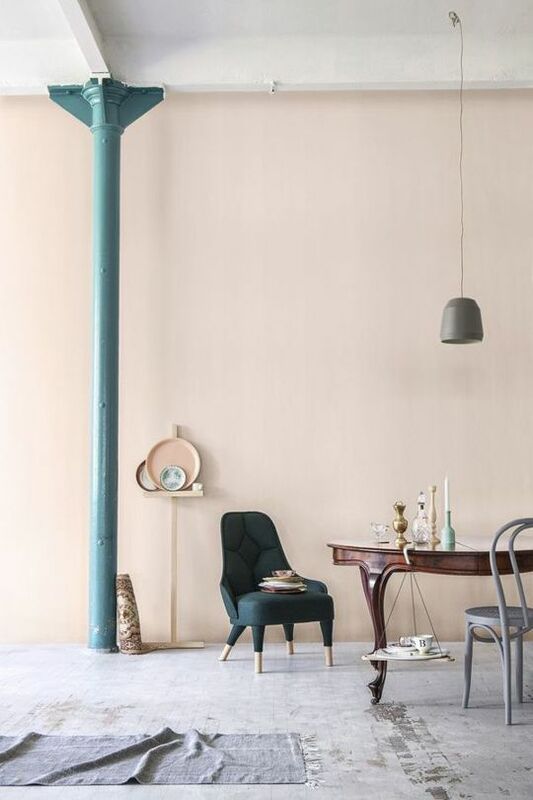 As we’re sure you’ve heard: For the first time in history, in 2016 Pantone named two shades at their annual Color of the Year announcement. 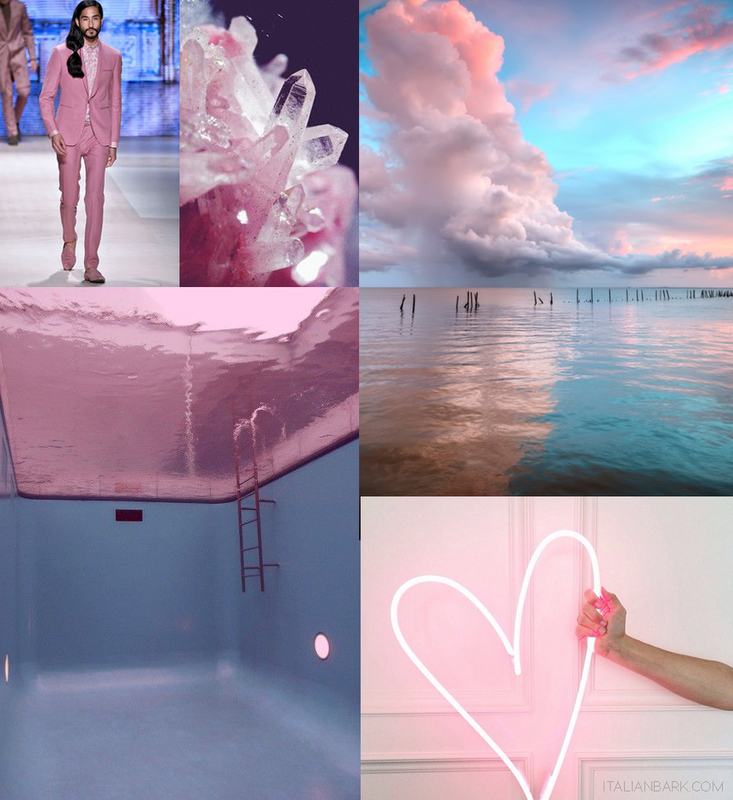 The two hues of honor, Rose Quartz and Serenity, actually play really well together. 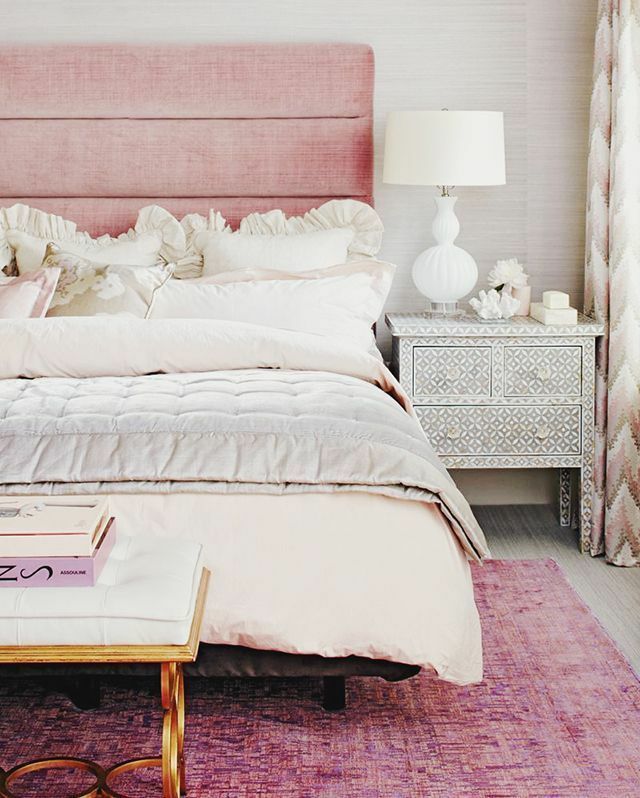 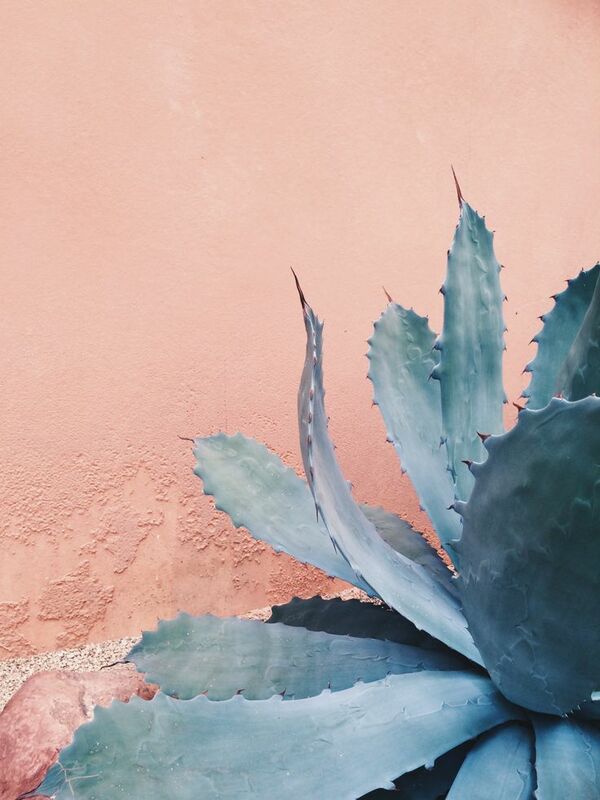 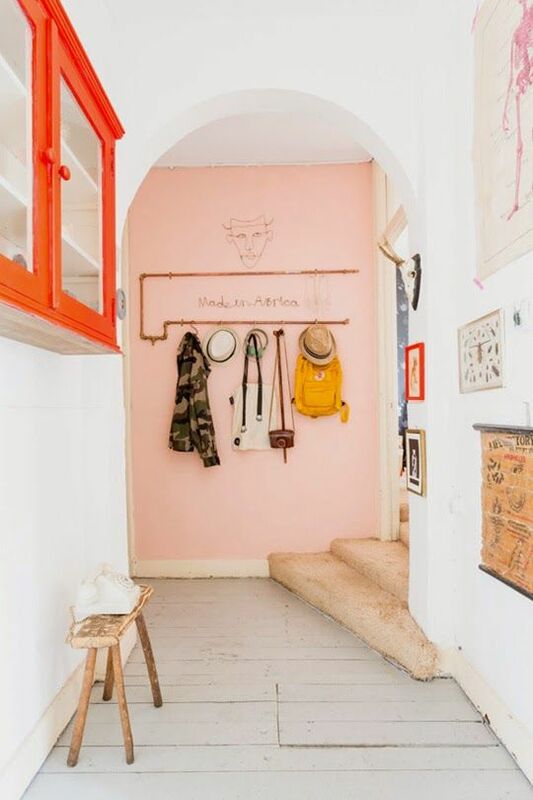 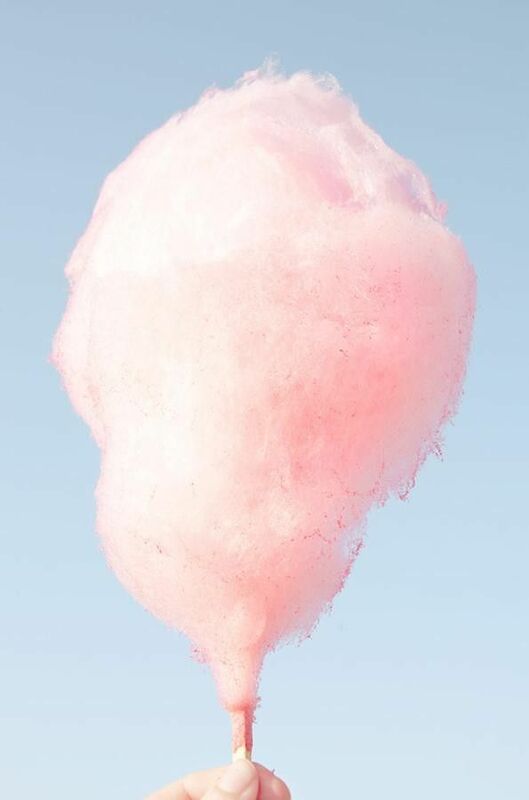 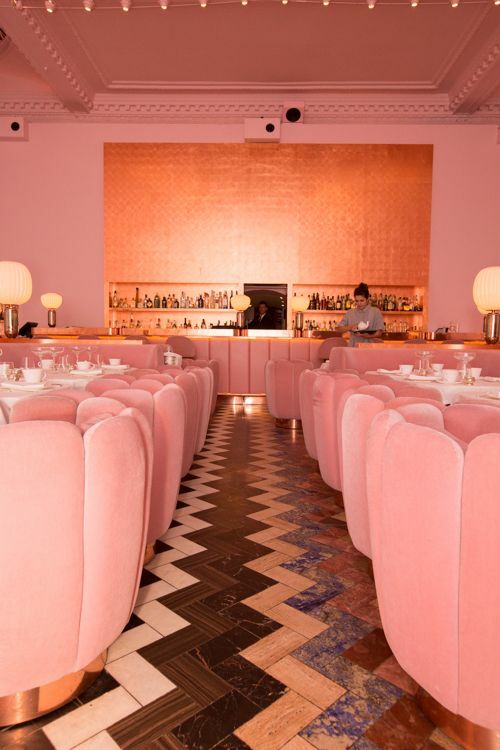 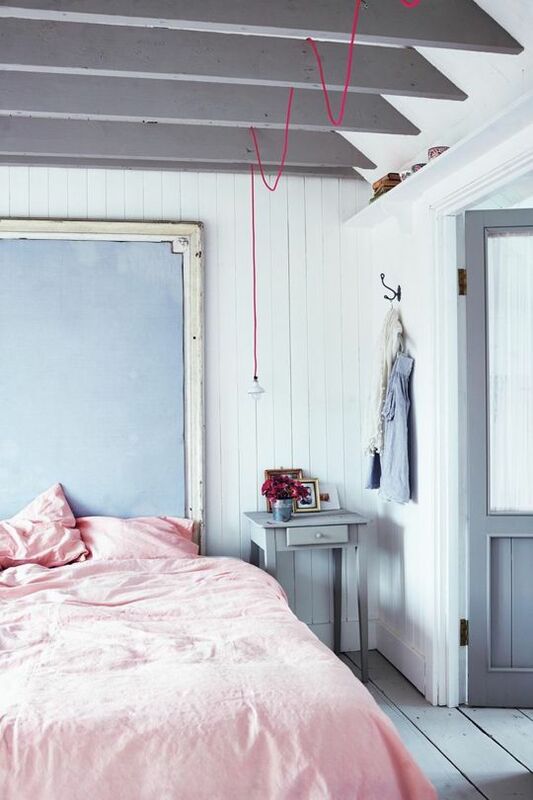 Here are some PINKISH interiors that are sure to inspire you! 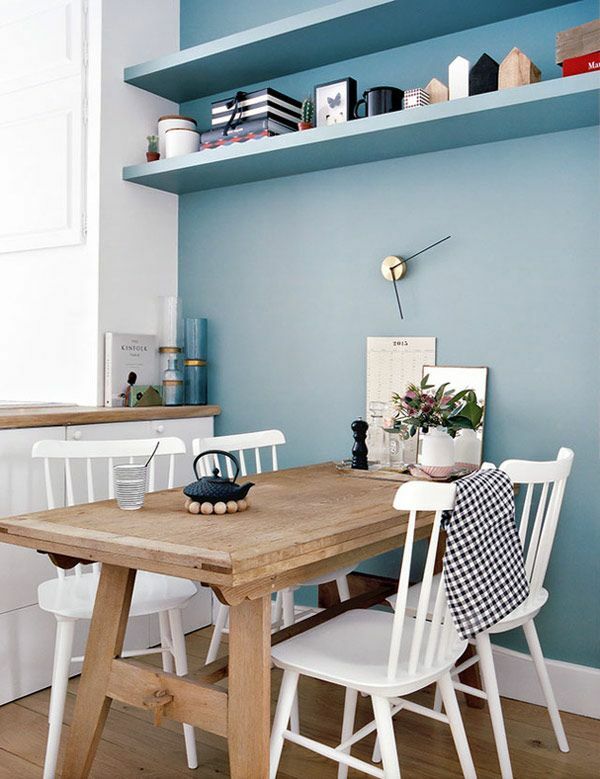 Here are some BLUEISH interior that are sure to inspire you!